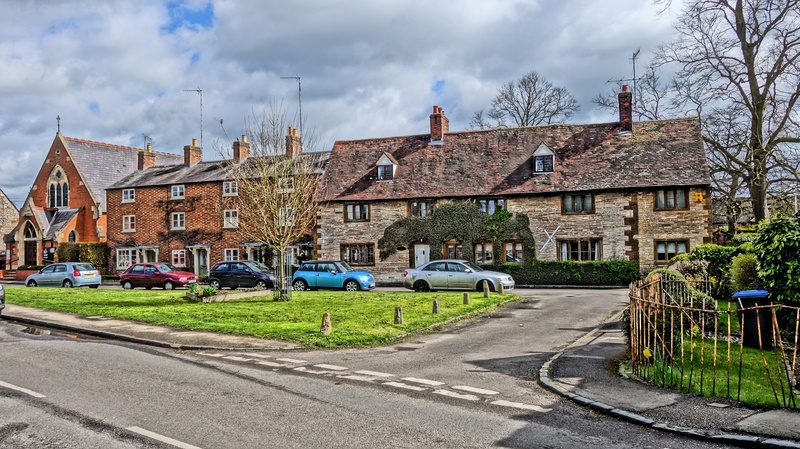 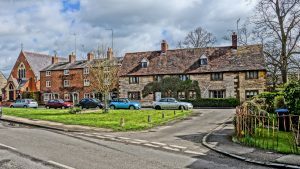 Despite its small size, Kineton is home to over 75 businesses as well as a growing number of people who work from home. 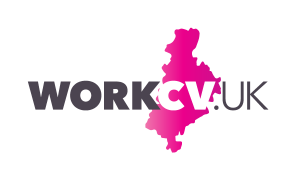 The business community is diverse and you will be surprised what jobs and opportunities the village offers. 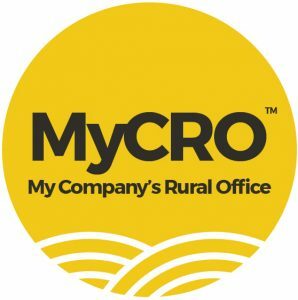 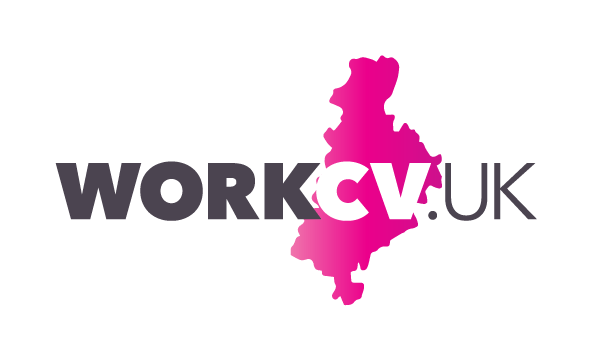 MyCRO™ – Whether you are a home-worker, a freelancer, a micro or small business owner or just need the flexibility to work in a collaborative, creative but professional environment, MyCRO™ provides you with a conducive environment on your doorstep.